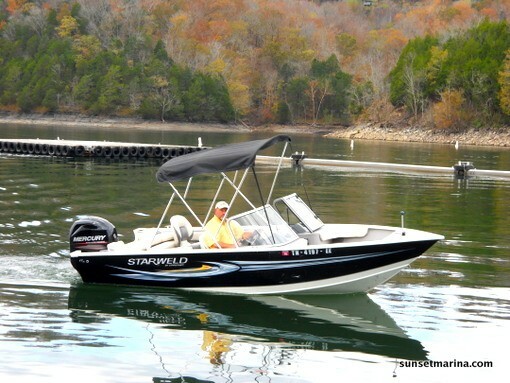 Two new laws concerning recreational boating will become effective July 1 that are hoped to help increase safety on Tennessee waters. As of July 1, a requirement similar to the “Move Over” law on land will go into effect. As written, the new law will require boaters to slow to no wake speed within 100 feet of a law enforcement vessel that is displaying flashing blue lights. Also effective July 1, there will no longer be an exemption from boating education for renters of watercraft. Tennessee residents born after Jan. 1, 1989 are required to pass a boater education exam administered by an approved representative of the Tennessee Wildlife Resources Agency in order to operate any motorized vessel over 8.5 horsepower. Out of state residents born after Jan. 1, 1989 must show proof of successful completion of a National Association of State Boating Law Administrators (NASBLA) approved boating safety course. Non-resident certification may be from their home state or any state issued course. Persons who have already made reservations or entered into contracts with marinas are encouraged to continue with their plans, but are asked to complete an approved boater education course before renting again. Tennessee residents born after the Jan.1, 1989 can purchase a Type 600 Exam Permit online or from any hunting and fishing license vendor for a cost of $10 and go to a testing location to take the exam or take a class. 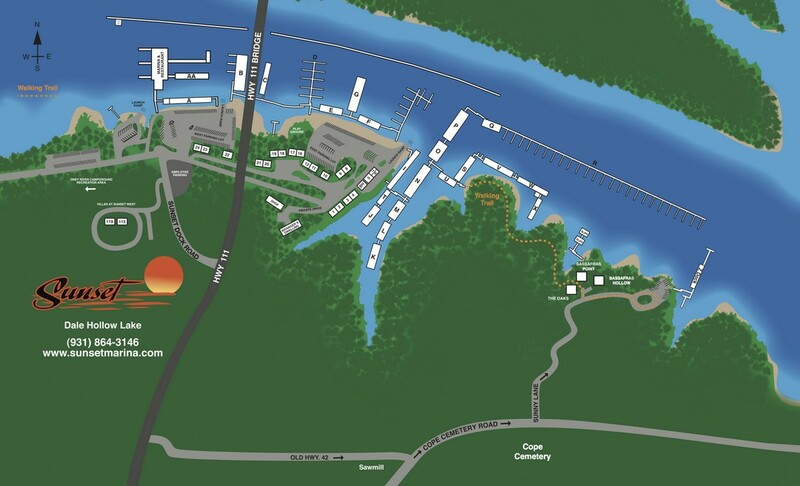 Locations for testing and for classes can be found on the TWRA website under the boating section. For study materials telephone (615) 781-6682.